Anybody using those tools together? 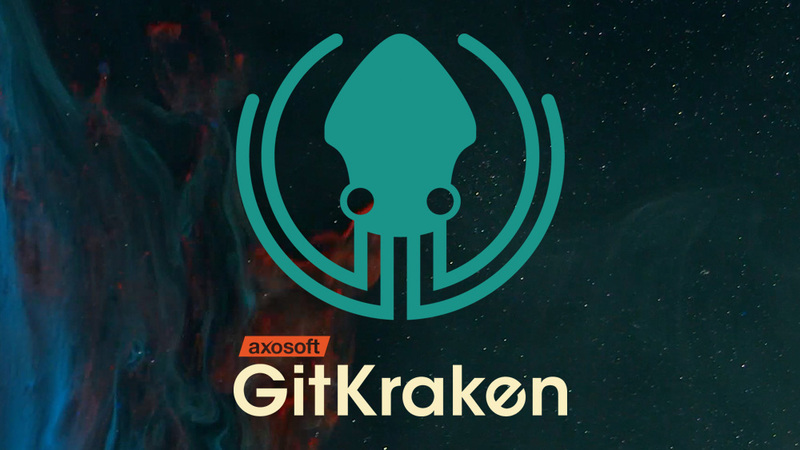 While this won’t solve your problem directly, I would recommend Git Kraken as a waaaaay better desktop Git client than the GitHub one. That sounds really odd. I quite often have Github Desktop running in the background whilst working away in Pycharm and it never takes focus at al. That does not really help much, but my setup is… I typically use Github Desktop to clone a project, I then open it in pycharm and set the VCS to git. As i make changes my file state changes but Github Desktop never takes focus. I do tend to alt-tab to Github Desktop at the point of wanting to do a local commit or push (which is odd because when working in Perforce I do all the operations from within PyCharm!). Apologies if that does not help, but it may show some workflow differences which might help you nail down the issue. Hi, Mike, what is VCS and how to set it in PyCharm?